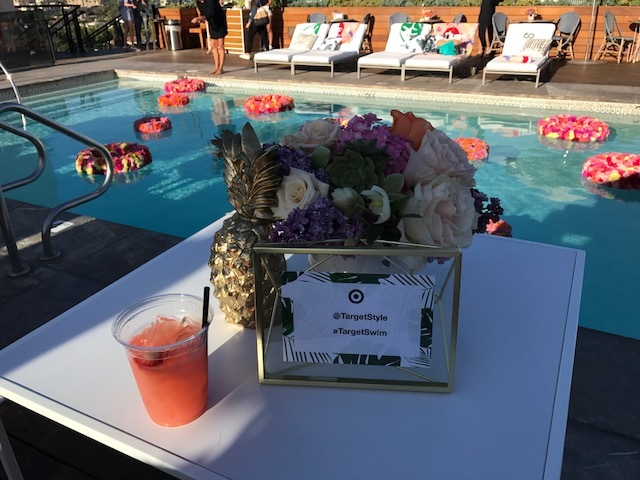 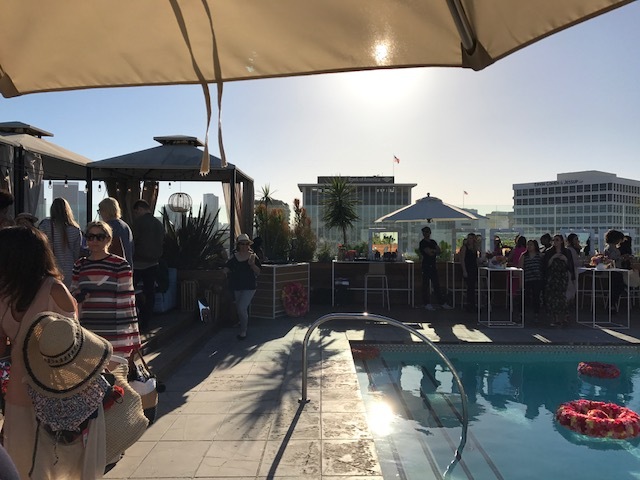 Target tossed a sunset poolside cocktail party in Beverly Hills this week that was all the motivation I needed to get in a Summer mindset. 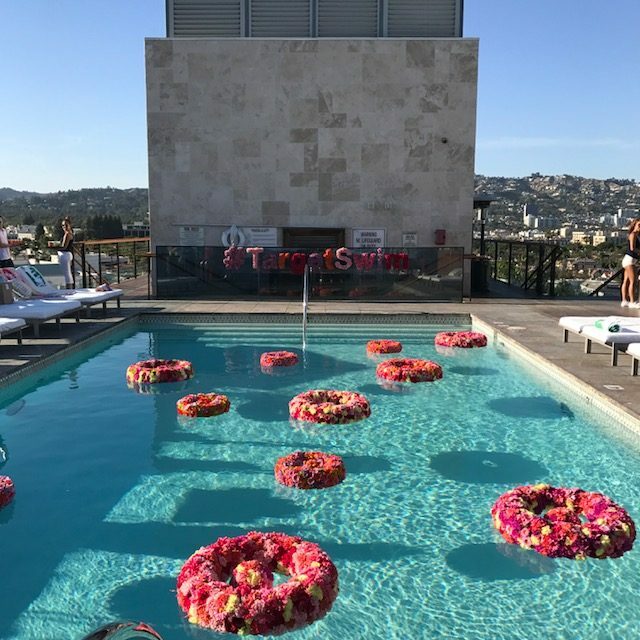 Celebrating the launch of the 2017 TargetSwim collection, Target wowed me once again with their cute bikinis, monokini’s, one-pieces and coverups. 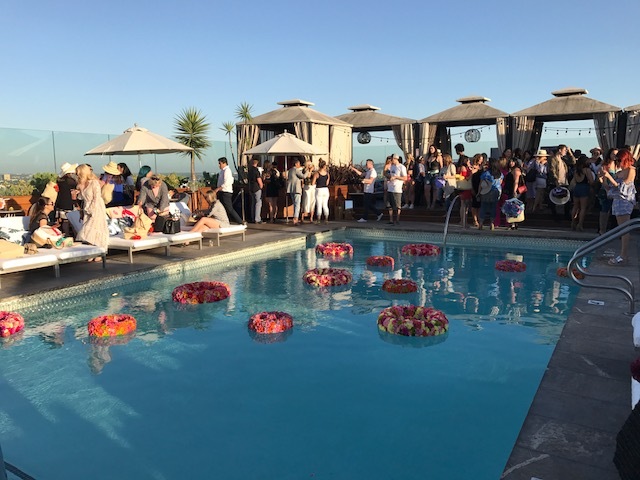 I fell in love with Target’s swimwear last year after being hired for a campaign to share how finding the perfect suit can help you relax and focus more on fun times at the pool or beach and less on body insecurities. 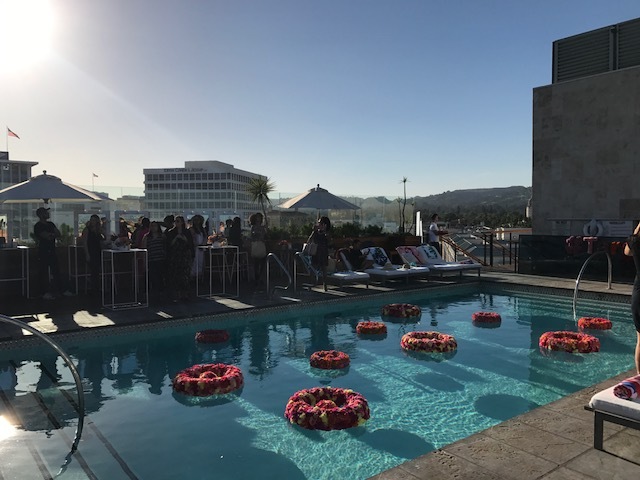 Check out my Instagram from the #nofomo campaign HERE.